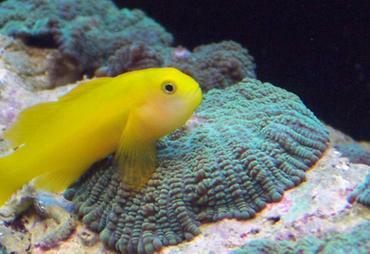 In their natural habitats, many species of fish have developed unique defense mechanisms to help them survive. 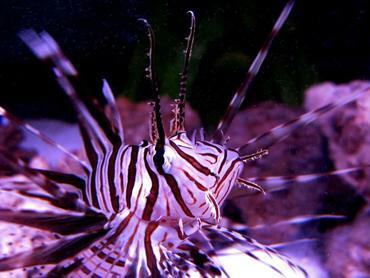 The Lionfish, for example, has long spines tipped in poison meant to deter predators. Other species have developed colors or patterns to help camouflage them with their natural environment. One defense mechanism that, until recently, has not been well understood is the ability of corydoras to “self-poison” in stressful or life-threatening situations. 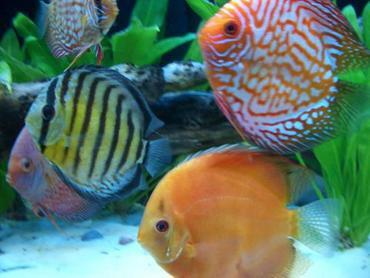 While this defense mechanism likely exists to deter predators and to preserve the life of the fish, it often has the opposite effect in the aquarium industry. 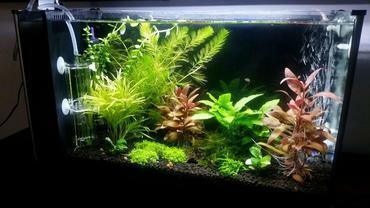 Countless aquarium hobbyists have brought their new corydoras home from the pet shop to discover that they died in the bag on the way home. In this article you will learn more about why and how this happens. Corydoras are a type of armored catfish belonging to the family Callichthyidae. There are many species of corydoras, but most share the same wedge-like body shape with barbels on the nose. 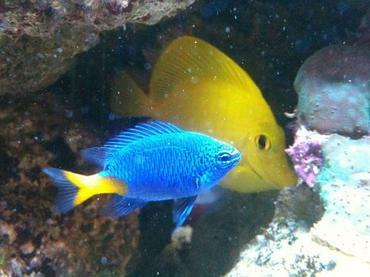 These fish range in size from about 1 to 5 inches and they display a wide variety of colors and patterns. 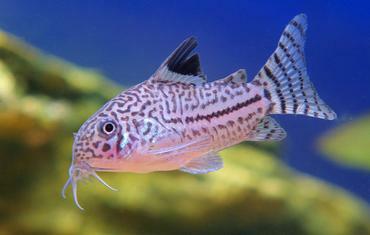 For the most part, corydoras catfish are found in the slow-moving and still waters of South America. Corydoras can be found in a variety of water types, but they are largely bottom-dwellers, foraging in the substrate for food. 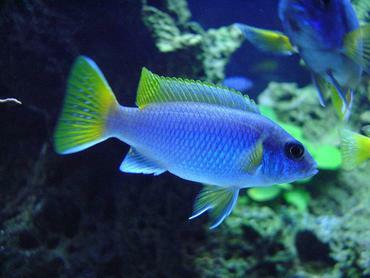 These fish tend to live in groups, often being found in schools containing more than a hundred fish. 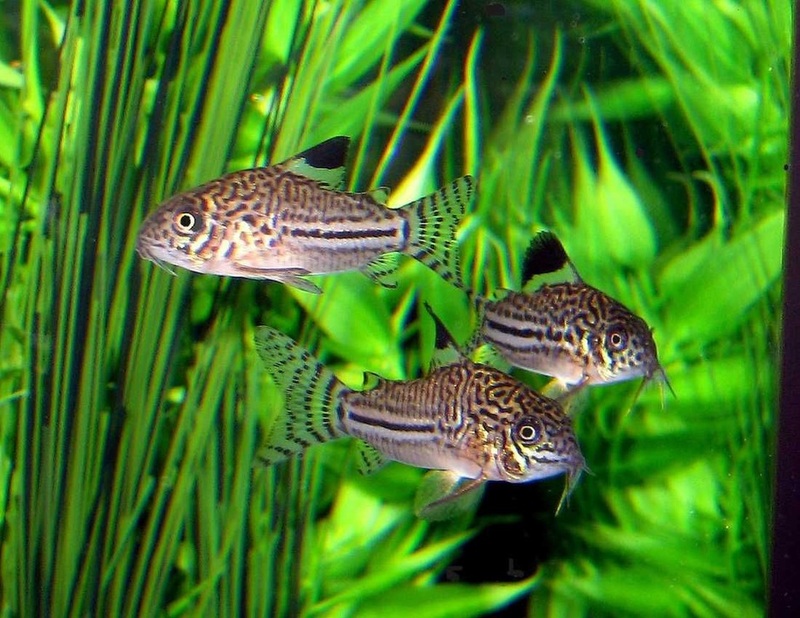 Corydoras are lively and active during the day, unlike many catfish species, which is one of the reasons they have become so popular in the aquarium hobby. Peppered Corydoras – This species is named for the black-and-white pattern it exhibits and it is very hardy in the community tank. 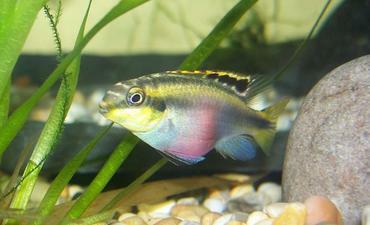 Peppered corydoras grow up to 2 ½ inches long and they come from the larger river tributaries in the South America. 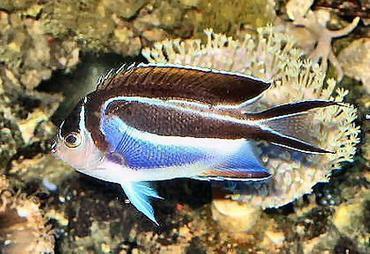 This species prefers well-planted tanks with plenty of hiding places and they breed readily in the home aquarium if raised in large groups. Peppered cories are omnivorous so feed them a varied diet. Panda Corydoras – This corydoras species also has a black-and-white coloration and it also grows to a maximum of 2 ½ inches. 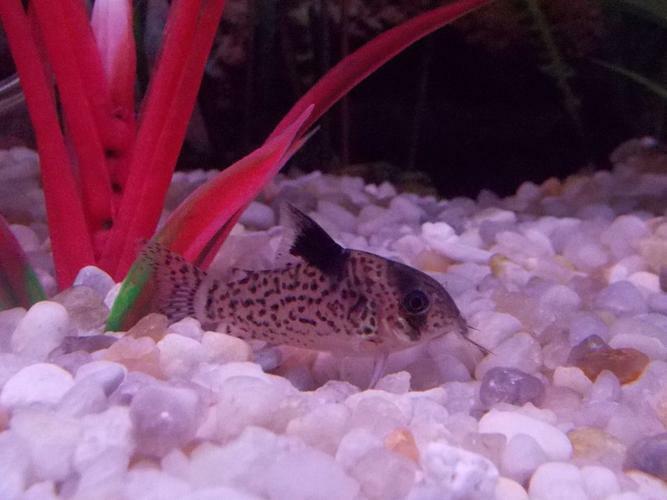 Panda cories are peaceful so they do well when kept in large groups in a community tank. 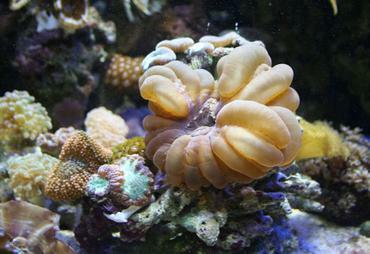 This species has not been successfully bred in home tanks but it is likely that its breeding requirements are similar to other species. Bronze Corydoras – The bronze corydoras is actually available in a variety of colors including bronze, albino, golden, and pink. This species is very easy to care for and it is adaptable to a range of water parameters, though it prefers temperatures in the mid- to low 70s. 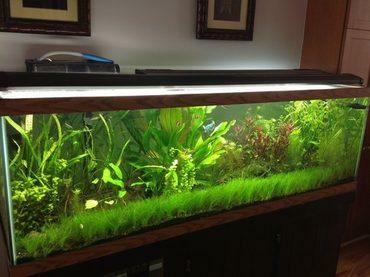 These cories grow up to 2 ¾ inches long and they can live as long as 10 years or more. Pygmy Corydoras – The pygmy cory is small, measuring less than 1 inch long at maturity. 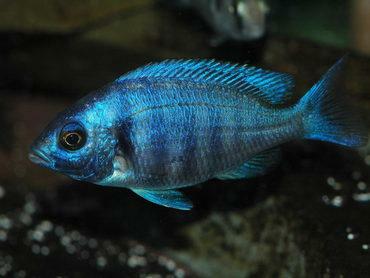 This species comes from Brazil and it does particularly well when kept in groups of 6 or more in a community tank. The pygmy cory is peaceful and it feeds on a variety of foods including small worms, insects, and plant matter. 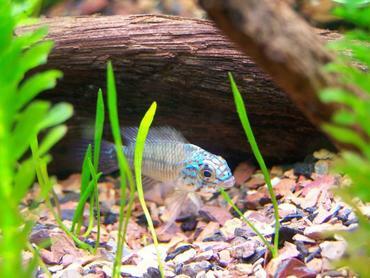 Sterba’s Corydoras – This species is very attractive with a dark body peppered in white spots. 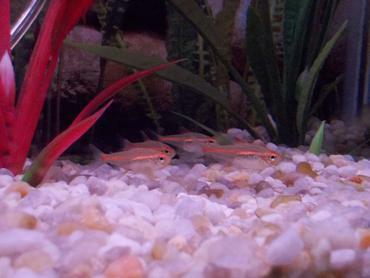 Sterba’s corydoras grow up to about 2 ½ inches in length and they like to be kept in groups of 5 or more. 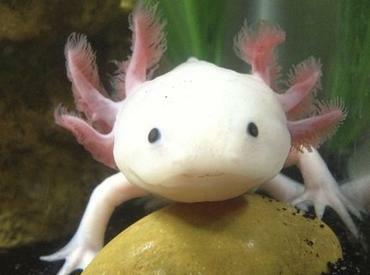 This species accepts a wide variety of foods and it is very hardy in the home aquarium. 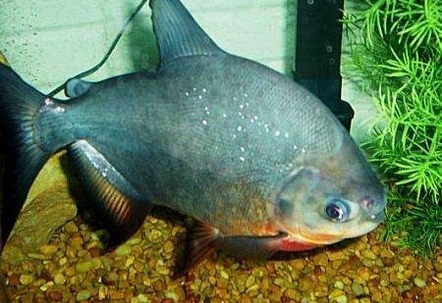 The Amazon River, and other bodies of water where cories are found, is home to a wide variety of freshwater species, many of which prey on the corydoras and other small fish. Though corydoras do belong to the “armored” family of catfishes, this armor does not completely protect them from predators. 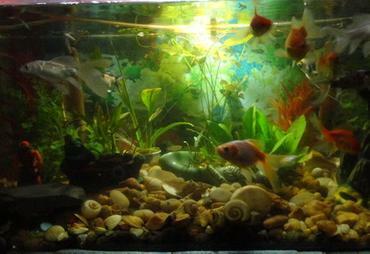 Observations of the corydoras has revealed that, after evading predators, the fish often fall still. This is thought to be a form of cryptic behavior – this refers to the ability of an organism to avoid detection by predators and other organisms. It has been argued, however, that many species of corydoras do not have cryptic coloration and not all of them exhibit this behavior. 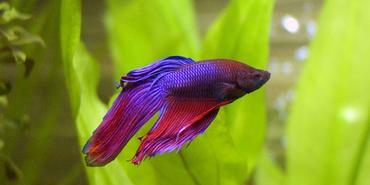 Another defense mechanism that has recently come under study in regard to corydoras is their ability to “self-poison”. 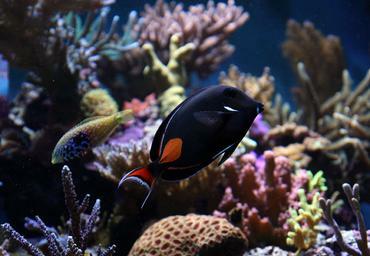 This means that the fish is able to release toxins when under extreme stress – though the toxin is designed to deter predators, it often has lethal effects for the fish. Many aquarium hobbyists have experienced this phenomenon without knowing it – they purchase corydoras at the pet store only to find that the entire group of fish has died in the bag on the way home. 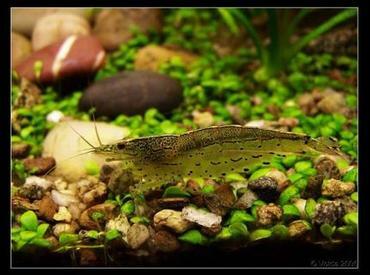 In 2002, an aquarium hobbyist and writer named Ian Fuller, documented this strange behavior in a pair of Sterba’s Cories (Corydoras sterbai) being exhibited at the Catfish Study Group Open Show in England. The female of the pair was observed releasing a cloudy mucus from the base of the left gill plate. 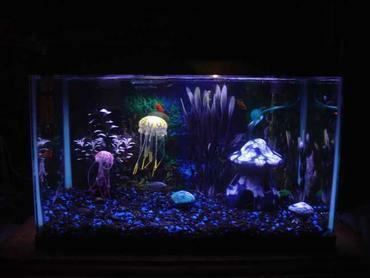 Fuller replaced the tank water and the pair made a full recovery. Understanding the habits of corydoras catfish is the first step to applying the information to your own care of these fish. 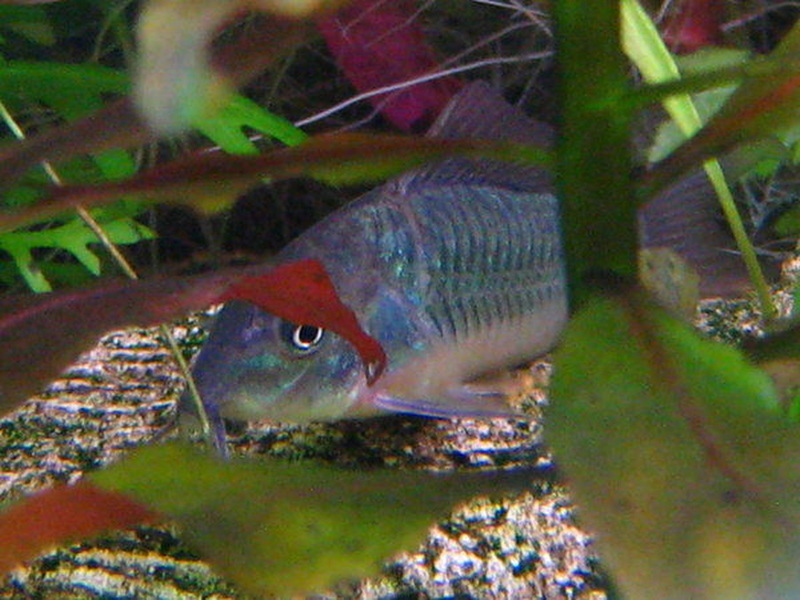 Though corydoras are not typically exposed to predators in the aquarium hobby, the hobbyist himself can pose as a sort of threat. The process of netting, bagging and transporting can be very stressful for fish and may induce self-poisoning behavior. 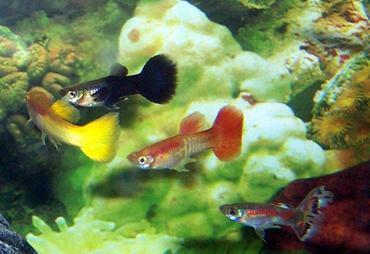 The strength of the toxins released by corydoras varies from one species to another, but it can be very lethal to a group of fish in a small bag being transported from the aquarium. 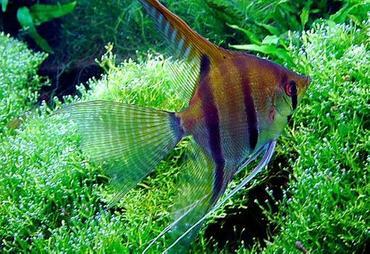 In its natural habitat, the fish would swim away from the area after releasing its toxins – this is not possible in a plastic bag and its escape efforts may even be limited in the home aquarium. 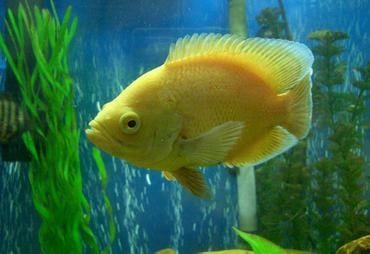 As a result, the fish are affected by their own toxins – they typically stop breathing and die within a few minutes. Because the whole process happens so quickly, there may not be anything you can do. 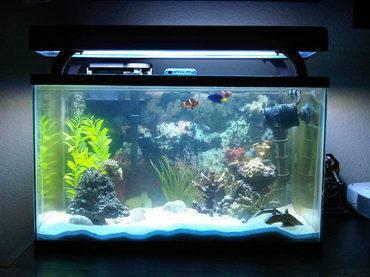 If you catch the problem early enough, however, you may have time to transfer the fish to a tank of clean water to facilitate their recovery. Often, the first signs include small bubbles forming at the edge of the water’s surface. 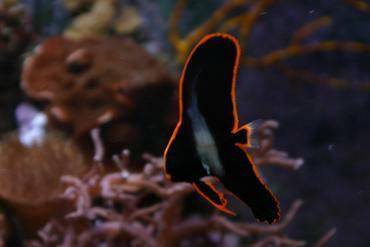 The fish may also breathe rapidly, though it is more common for their breathing to slow down or stop. To prepare for this problem, it is a good idea to bring a second container of water with you when transporting your corydoras. 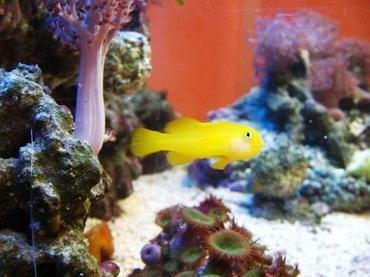 If you notice bubbles forming on the surface, or if the water begins to turn yellowish or cloudy, transfer the fish to the new water for the remainder of the trip. Preparation is the key to success in keeping your corydoras happy and healthy. 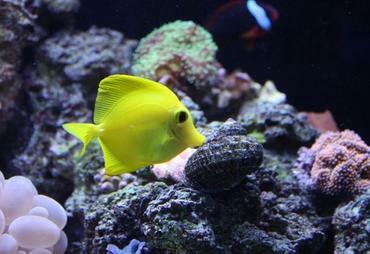 These little fish make wonderful aquarium inhabitants, as long as you know how to keep them!